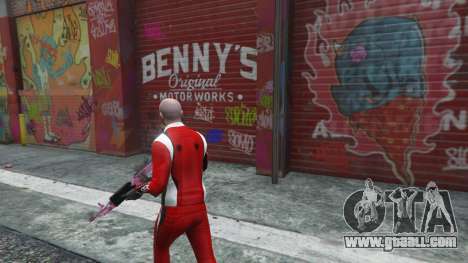 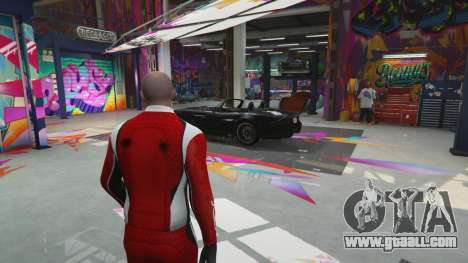 The body shop benny's in single player mode for GTA 5 is a mod that will allow you to purchase special cars from GTA Online. Further navigation is carried out by arrows. 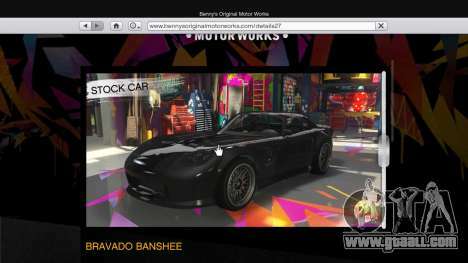 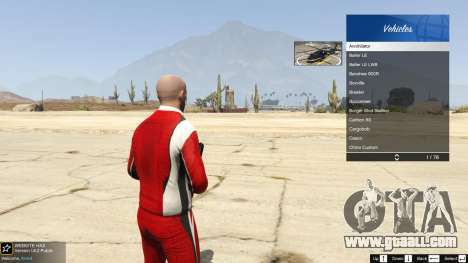 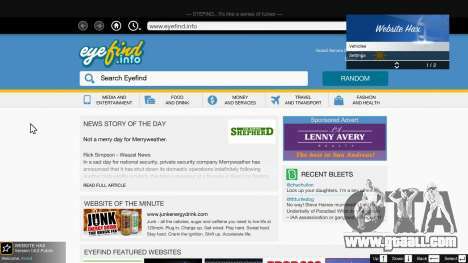 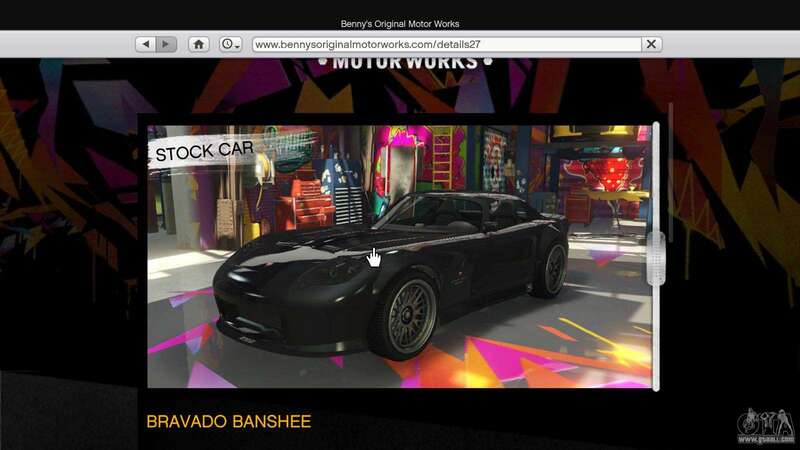 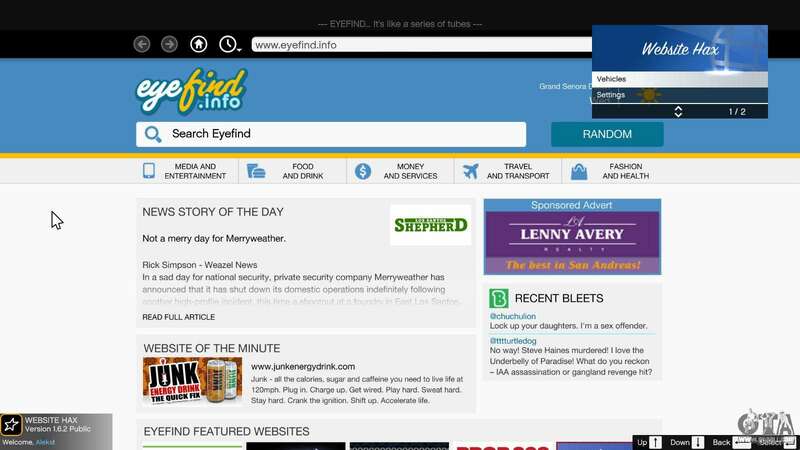 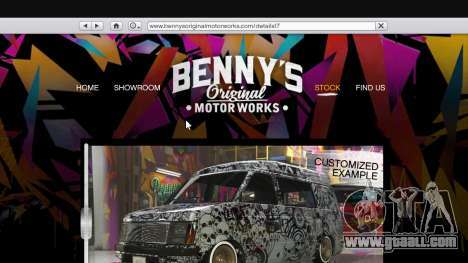 Download body Shop benny's in single player mode for GTA 5 is completely free and without registering, simply click on the link on this page. Does Bennys show up on the map? 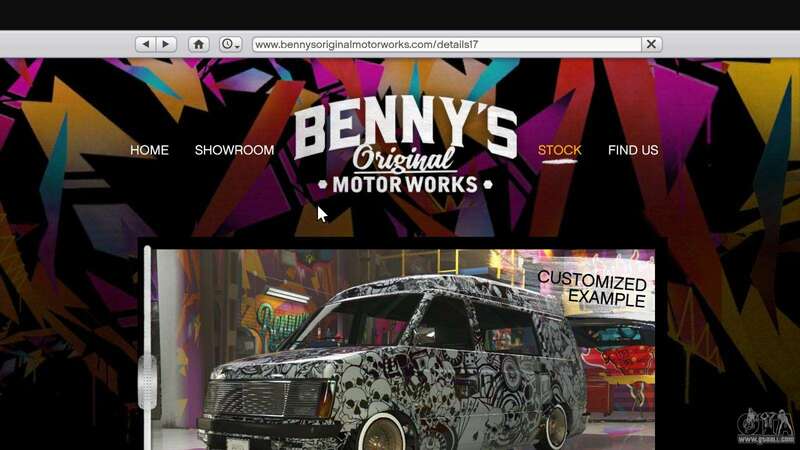 Can I actually use Benny's like I would a normal LS Customs?